The design just gets the ball in the air. It’s really a great club. Out of the rough it’s as good. My launch is up at least 10 feet. I can hit it off the tee quite far. Into the greens I can hit it high, land it soft, and get it to stop. It’s the perfect utility iron for me. The Z U85 Utility Iron is like cheating. You hit it somewhere on the clubface and it gets up in the air and just goes. 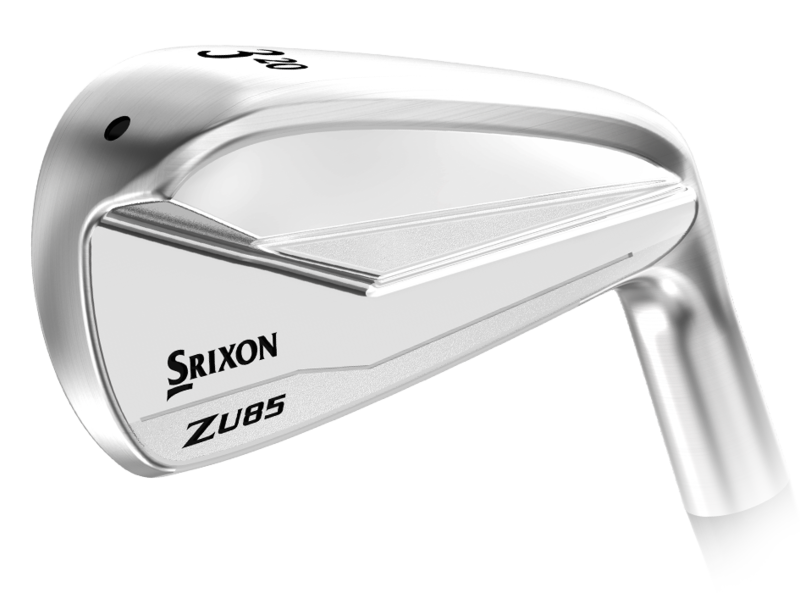 Revered by tour professionals, the Z Series Utility Iron has become a staple for golfers who demand control and forgiveness in a long iron. 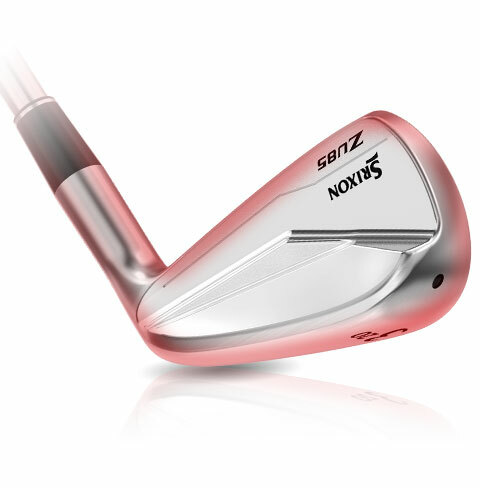 Unlike traditional solid-body long irons, Z U85 easily launches high with plenty of distance. 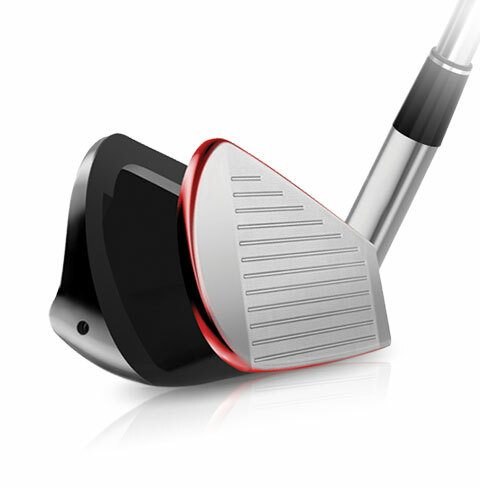 Yet, unlike a hybrid, its player’s iron shape gives you ample versatility to control trajectories and shape shots. A High-Strength Face Insert made from SUP10 steel boosts ball speed for more distance on those crucial shots when missing short isn’t an option. Forged from 1020 carbon steel, the body of the Z U85 absorbs vibrations at impact, providing you with just the right balance of soft feel and responsive feedback. 5% larger grooves along with high-intensity Laser Milling produce consistent spin from the fairway or the rough, giving you total control on all shots and more stopping power into greens. 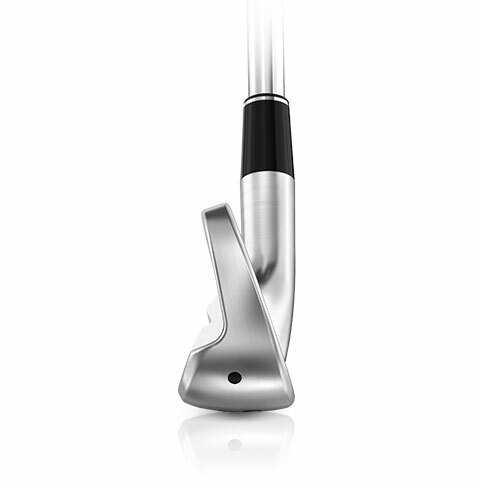 Fully-Hollow Construction looks like a typical player’s iron yet launches the ball higher and straighter, perfect for narrow fairways or precise approach shots. 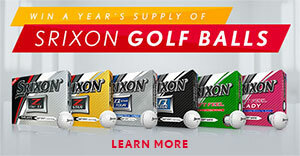 Love your long irons. 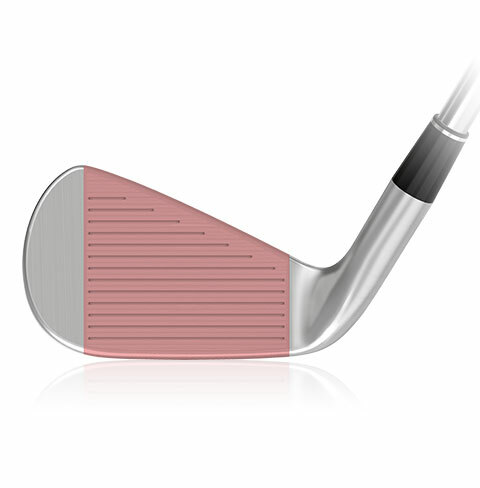 Get the look of a player’s iron with the control and forgiveness of hollow construction. 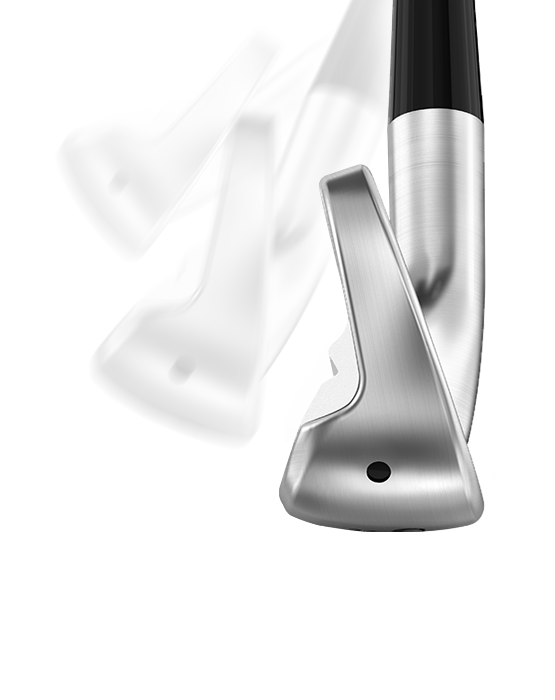 Order Z Series Utility Irons today.